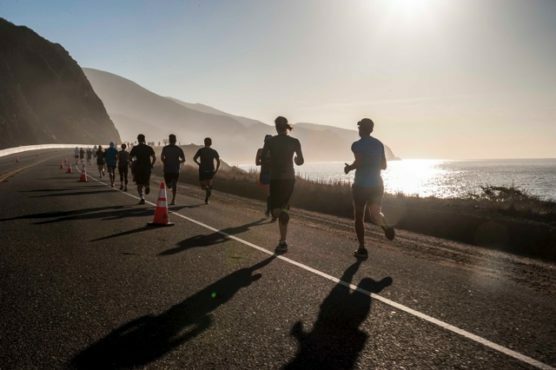 Rocky bluffs, sandy beaches, waves crashing against the shoreline, and plenty of rugged hills await on a gorgeous point-to-point route along the Pacific Coast Highway at the Malibu Half Marathon, which makes its 12th annual running this year with the 13.1-mile and 5K race. 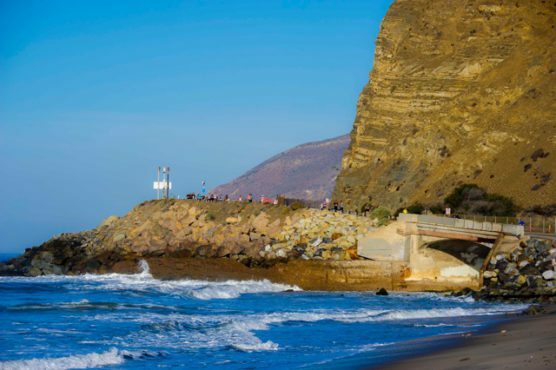 Though in past years the race has included a full marathon and kids’ races, last fall the race organizers have announced they’ll now focus on the half marathon only, with a redesigned course for the 13.1-miler that will start and finish at Zuma Beach. 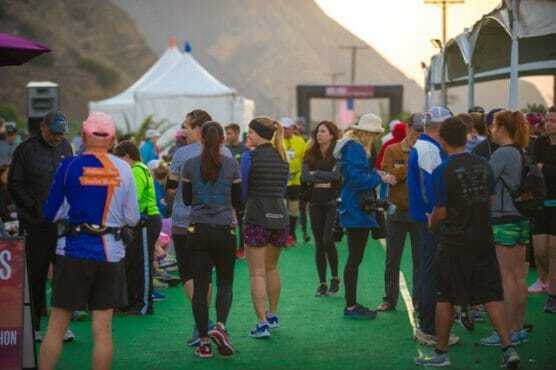 From the starting line for the half marathon, the course then proceeds from east to west entirely along the Pacific Coast Highway to the half-way turnaround near San Nicolas Canyon. After they make the turn, runners head back along the route they’ve just run, back to the finish line at Zuma Beach. When they cross the finish line, runners will receive not just a race medal but also a commemorative race towel, which they can use to dry off after they’ve taken a dip in the ocean to cool off after the race finish. Along the way, the race route offers some of this part of coastal California’s truly spectacular views. 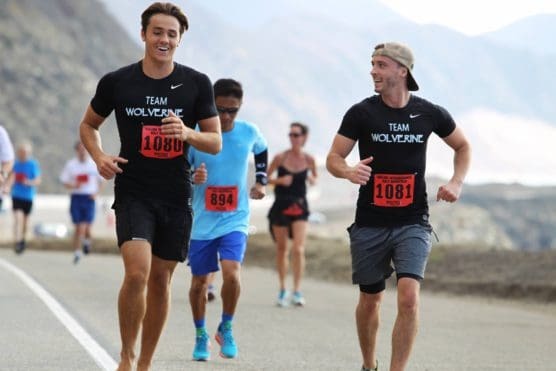 While the first several miles of the half marathon route offer up pristine coastline — along which the only modern intrusion is the highway — the last few miles bring runners past beautiful beachfront homes, one after another, many of which are owned by Hollywood’s biggest names. The course for the race is USATF-certified, and organizers add that runners will have 3 hours and 15 minutes to complete the half marathon. Shuttle bus transportation will be provided from the designated parking areas (see the official race website for more on parking). 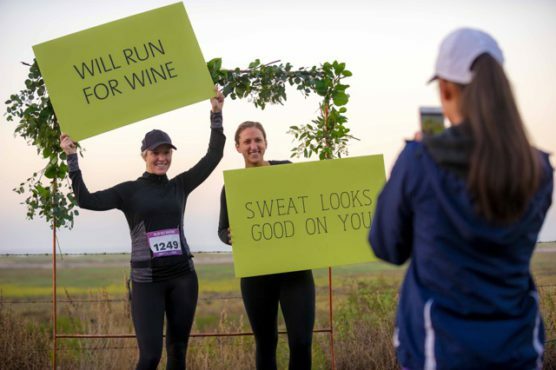 You’ll need to be there early, however — the buses to take runners to the starting line begin at 5:30 AM, while the last bus for the half starting line leaves at 6:40 AM. Nestled along the Southern California coastline, about 38 miles west of downtown Los Angeles, Malibu typically sees mild to moderately warm weather virtually year-round. In November, temperatures average between 54°F and 67°F — on the day of the race (Nov. 3), the average low is 56°F and the average high is 68°F — while rainfall totals average just over 1 inch for the month. 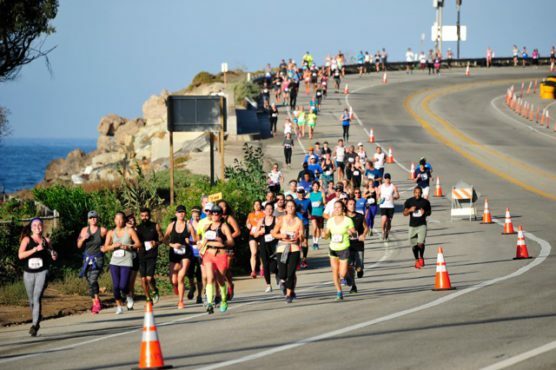 See the race route map for the Malibu International Half Marathon here. 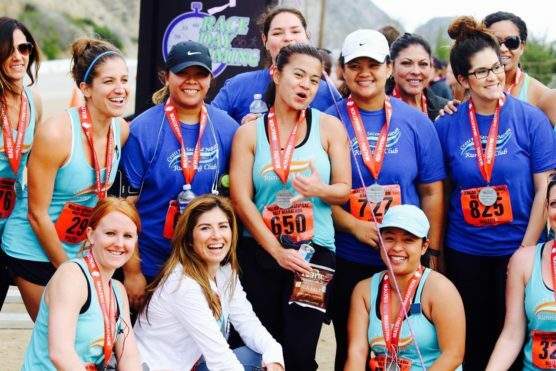 To reserve your spot in the 2019 running of California’s Malibu Half Marathon or 5K race, register online at RunSignUp.com here. 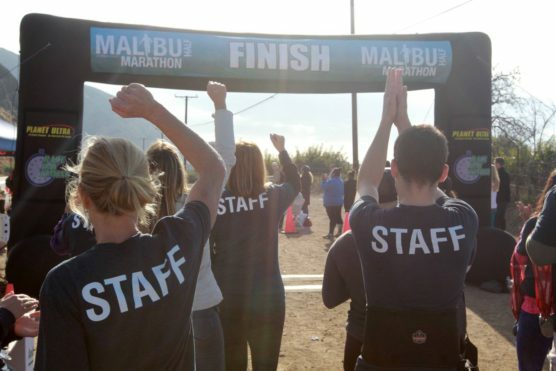 Ever run in the Malibu International Half Marathon? Share your impressions here, or post your review in the Comments box below. Hi there still available for sign up? I registered for this event and ordered my packet and t-shirt July 20th. I was sent an email stating that the order would be mailed in early October. I haven’t received anything yet and want to check on the status. I would appreciate any help you can offer. Thank you. 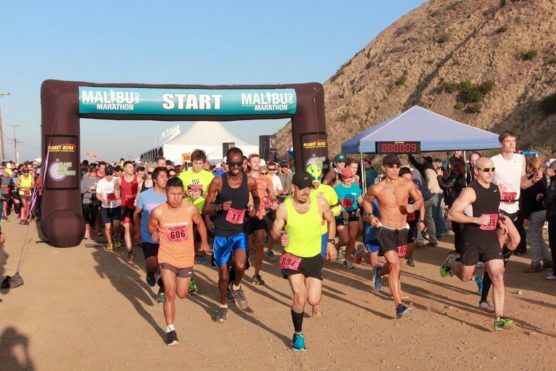 Can I still register for the Malibu half in November 2016? If so, can you please provide the link to do so? Hi Bianca! You can still register for the 2016 race — the link has been added above. Hi. 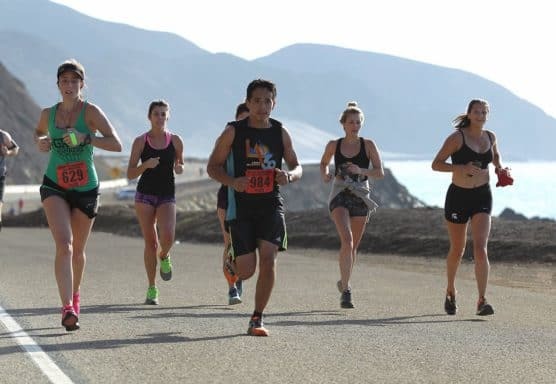 I am from Guatemala, and I would like to run The Malibu International Half Marathon. I need to know what I should do to save my spot? Do you still have available numbers ? Thanks !